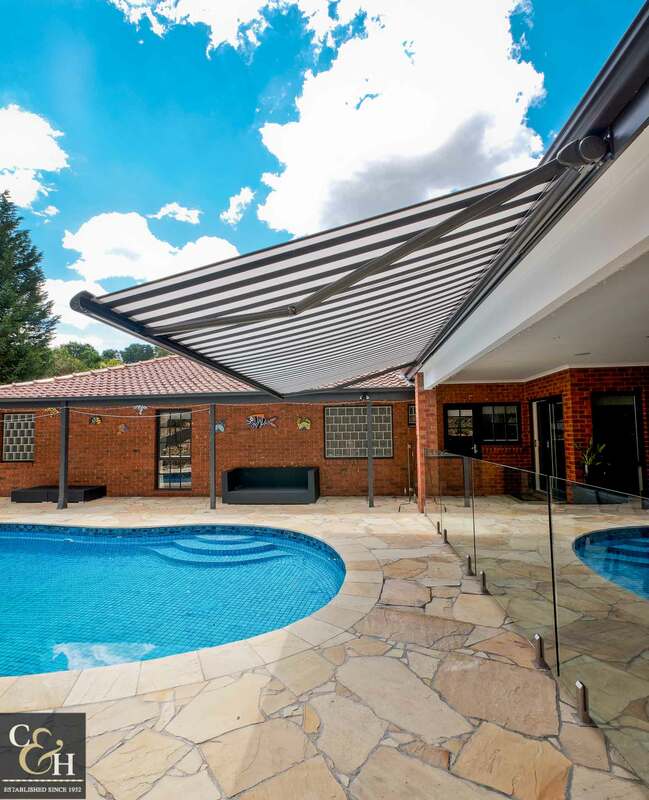 These models are fully assembled in our factory in Melbourne, ensuring the highest quality control. 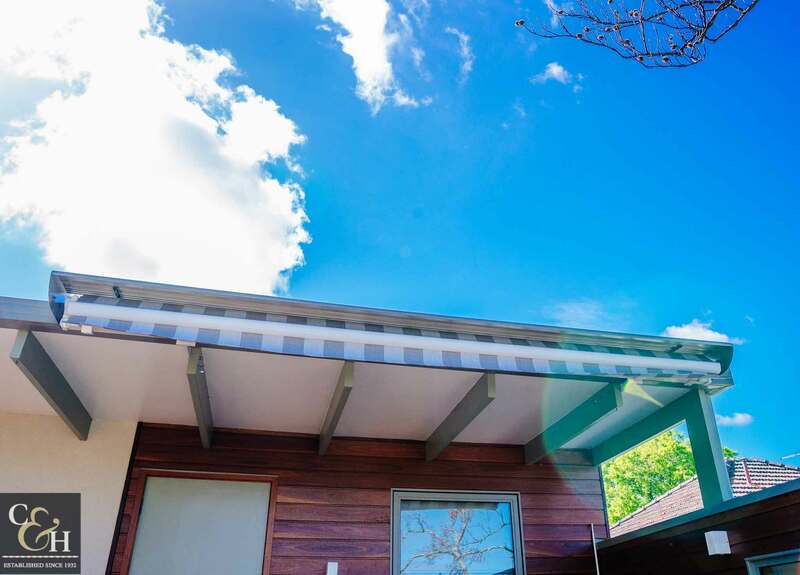 At Campbell and Heeps, you can tailor your folding arm awnings to your requirement. 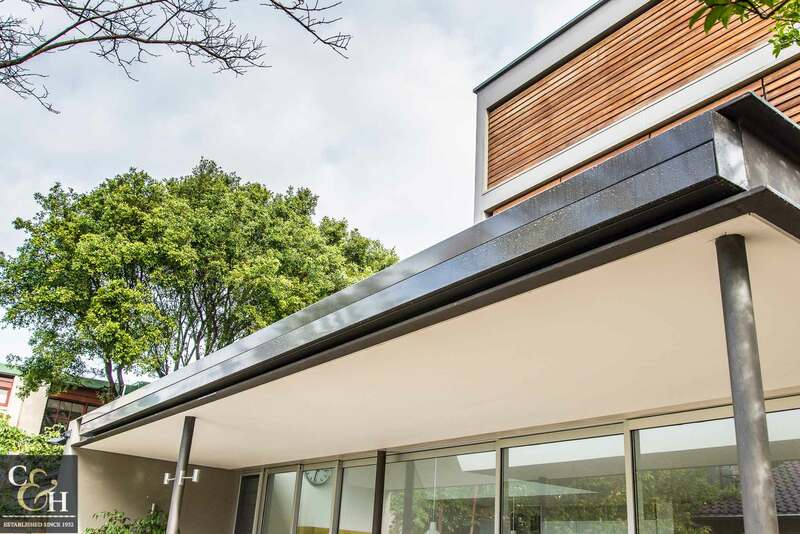 They can be covered with a range of quality fabrics, from a screen mesh fabric to a heavier grade blockout acrylic. 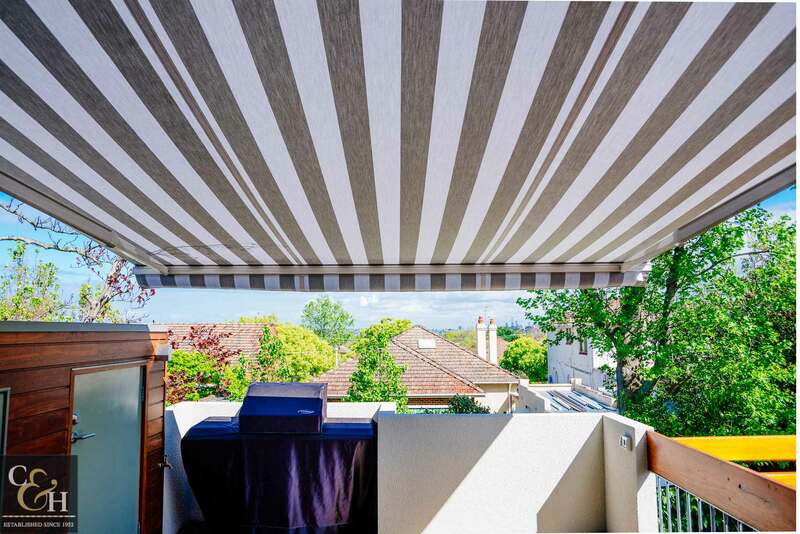 Fabric selection will depend on your requirements. 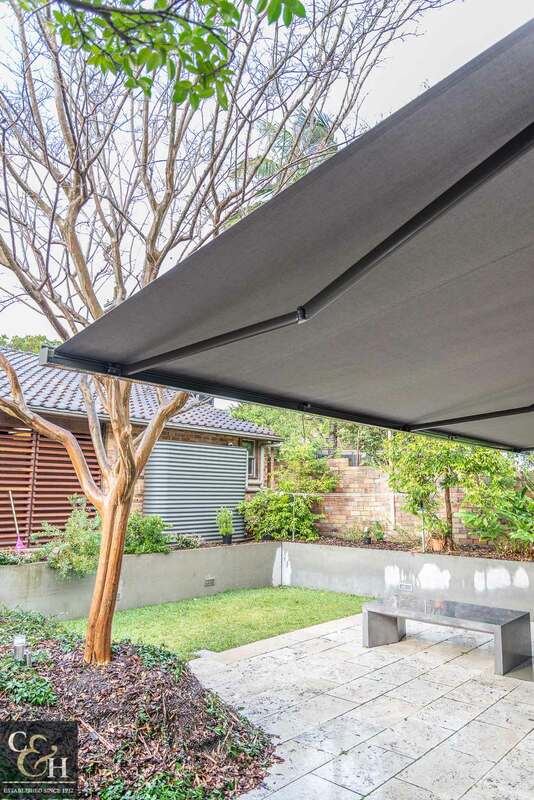 Folding arms will provide excellent protection from the Melbourne sun and some weather protection dependent on the fabric selected. 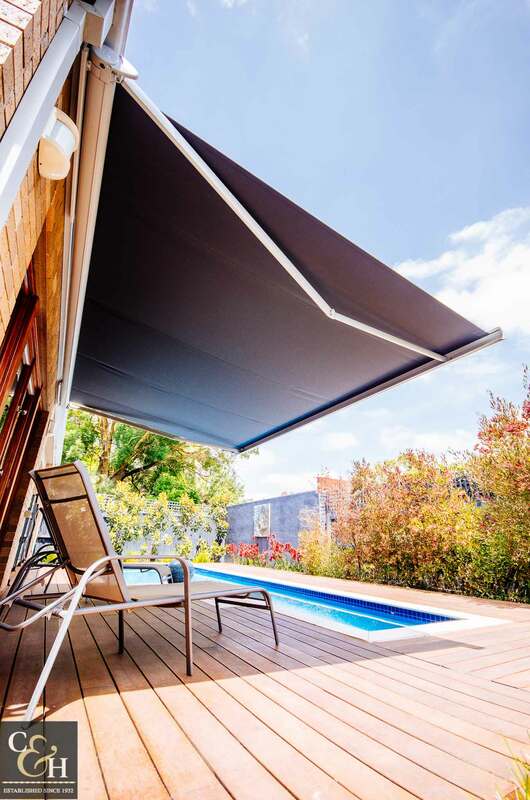 A five-year warranty backs all Campbell & Heeps Melbourne external fabrics. 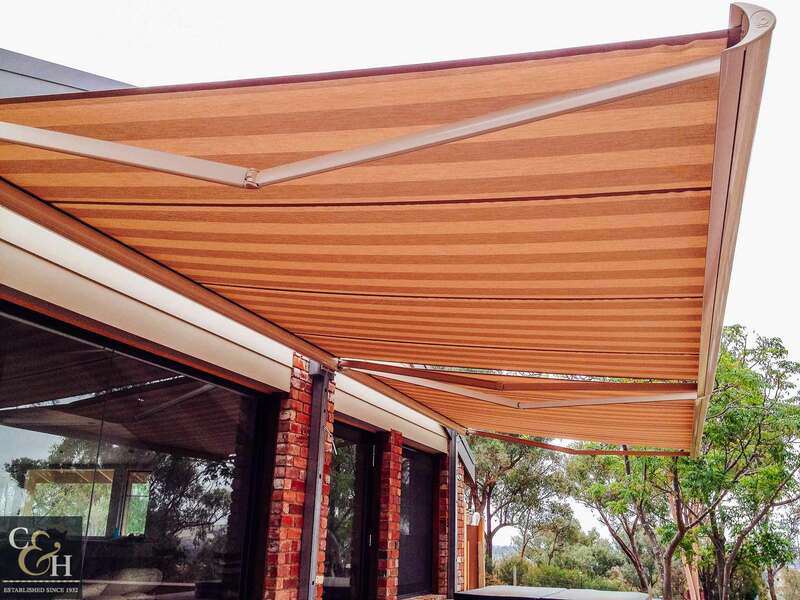 Call Us today for further assistance in choosing your folding arm awnings.